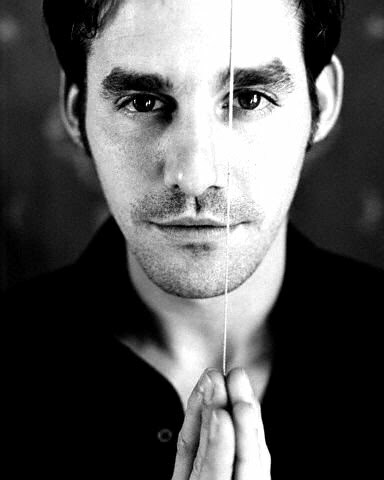 Xander Harris fanfiction awards site. Welcome to the new (temporary) home of the White Knight Awards. These awards are designed to honour those dedicated fans who promote quality work centred around Xander Harris, White Knight and Heart of the Scooby Gang. Nominations for round five are currently open in all categories and will run through until December 31st 2007. The White Knight Awards is still being run by Shona (aka Mara) in conjunction with I Need a Parrot. Due to issues with my webhost, I have had to place the site in this temporary location until we can get back up and running in our normal location. Thank you all for your support! Update 29th Sept. 2007 - 18 nominees now added to the site! Thank you for nominating! Please make sure you are including the site's password to confirm that you have read the rules, otherwise your nomination(s) will not be counted. Disclaimer: This site is in no way affiliated with Mutant Enemy and makes no claim of ownership of any of the copyrighted material herein.